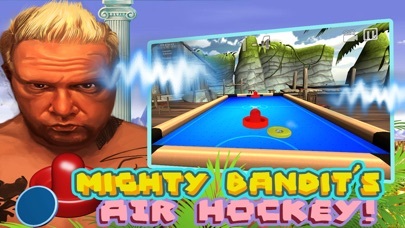 Grab yourself a great gaming arcade bargain, Mighty Bandit´s coconut island Air hockey game, 100% free and 200% fun! 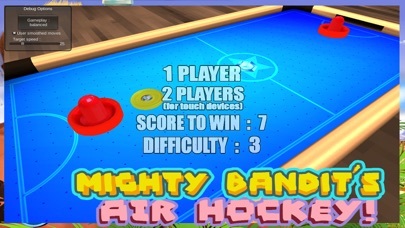 Simply play against the machine or compete with a friend on the same device in the multiplayer mode! Set the pace, are you a beginner ? 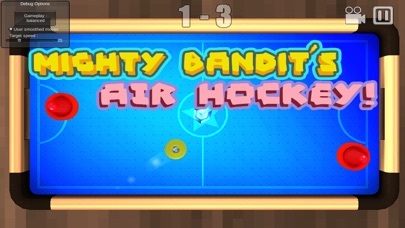 well take it slow, BUT if you are the top notch player you claim to be, then hit it hard with the fast paced speed. Face Spook - Spook your friends! Crazy face - create hilarious images in no time!